Multiple Classic Computer (aka MCC) is simple FPGA (Altera) based design with PS/2 mouse and keyboard and VGA / TV output. 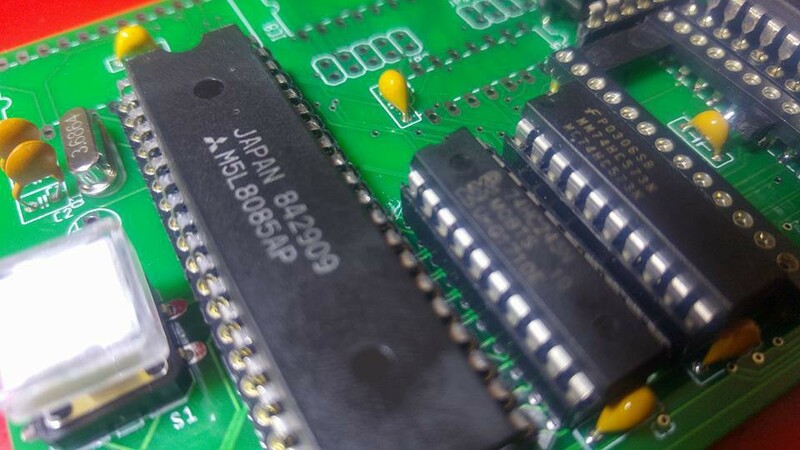 It can emulate Commodore C64 and Amiga 500, as well as Apple II, ZX Spectrum and Atari 2600. It provides “plug-and-play” concept. Games and architecture emulator are stored on SD card. Yes, NES (Nintendo Entertainment System) recreated in single FPGA. Dan Strother built it on NEXYS kit with Xilinx Spartan-3E FPGA.